Baked Lamb Loin, Served With Asparagus. Dark Background. Royalty Free Stok Fotoğraf, Resimler, Görseller Ve Stok Fotoğrafçılık. Image 87816977. 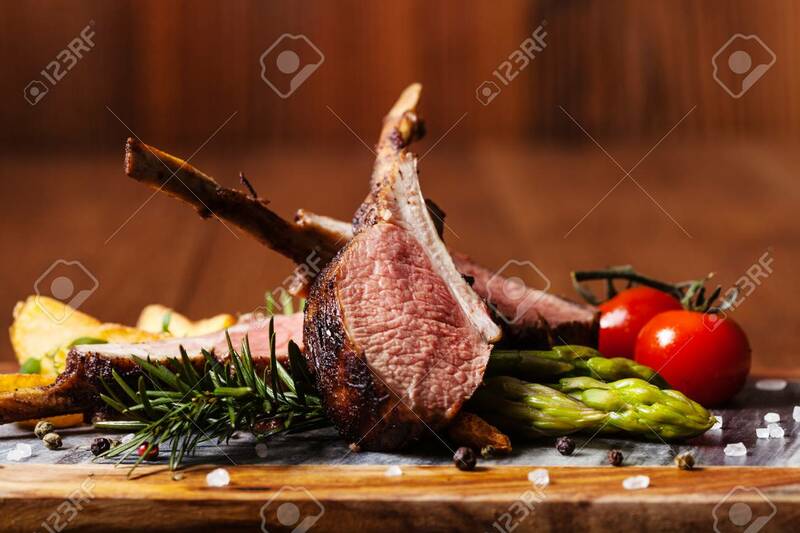 Stok Fotoğraf - Baked lamb loin, served with asparagus. Dark background. Baked lamb loin, served with asparagus. Dark background.